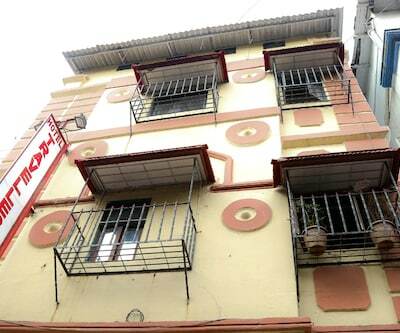 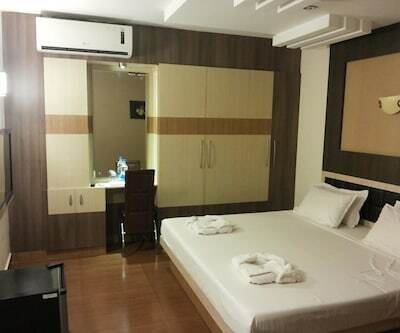 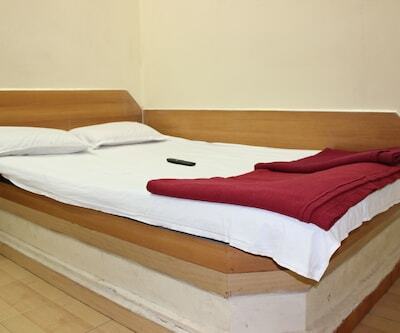 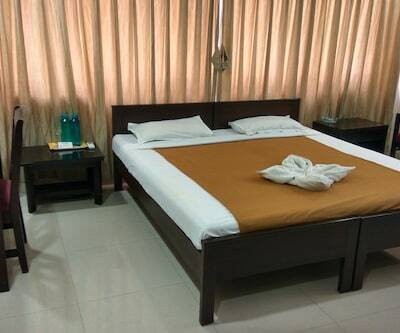 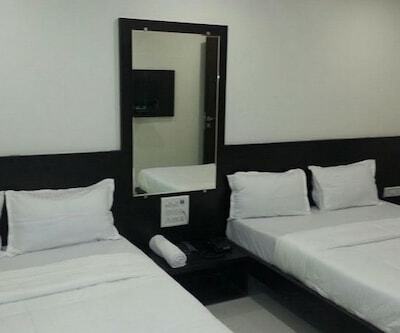 Conveniently located, Hotel Metro Plaza offers comfortable accommodation to its guests. 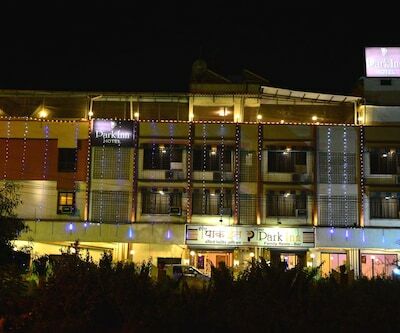 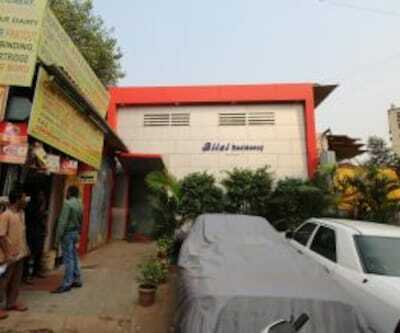 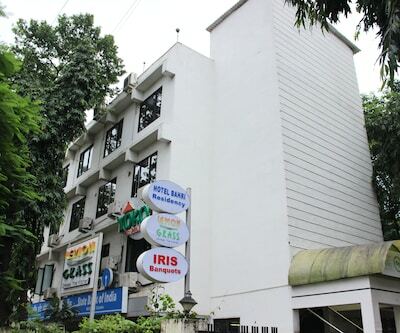 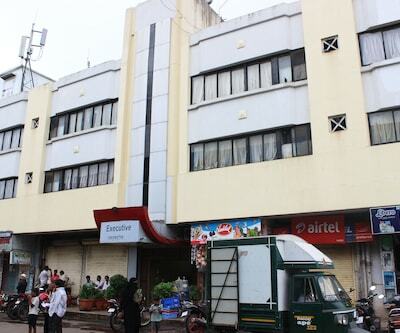 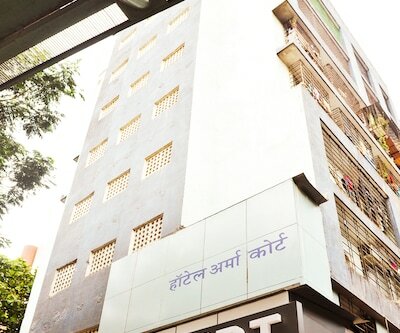 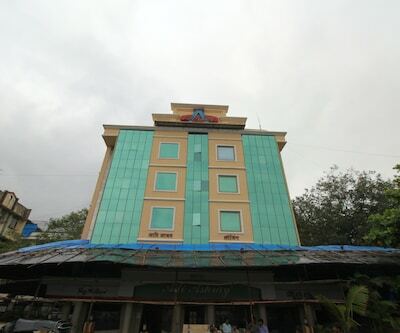 Situated at a walking distance from Chimni Garden Chembur, Hotel Metro Plaza offers travel assistance to its guests. 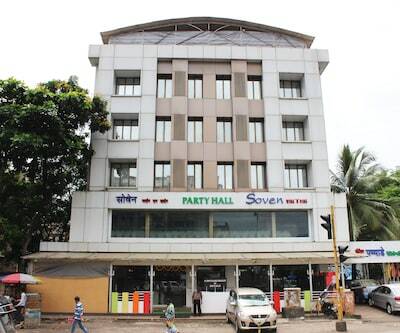 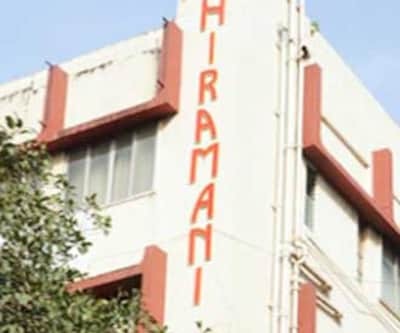 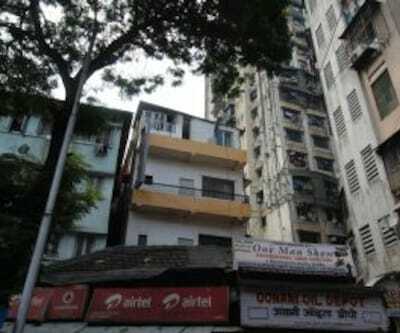 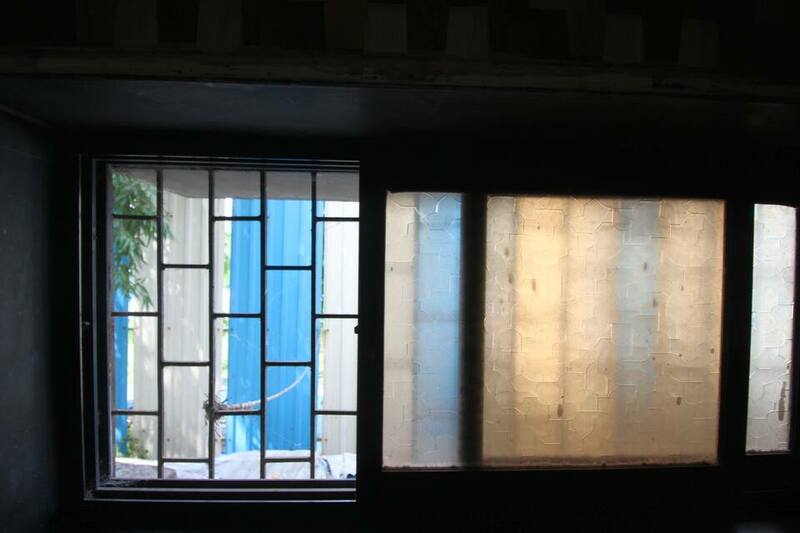 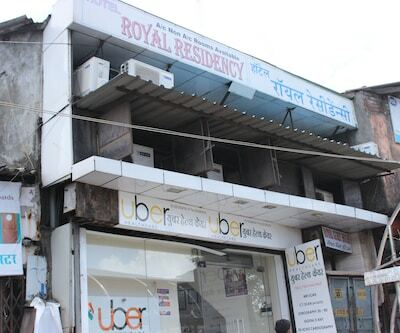 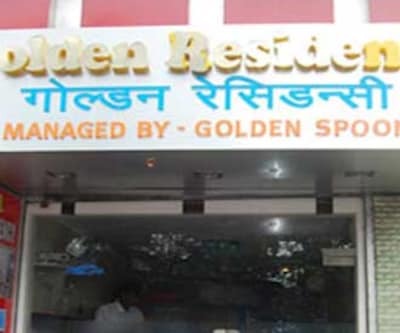 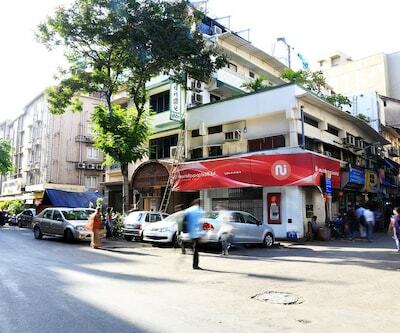 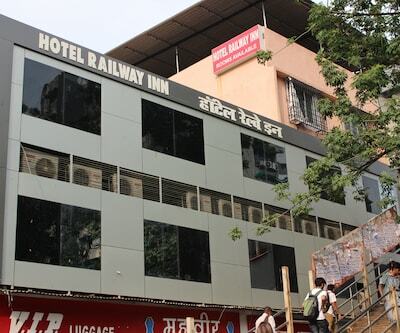 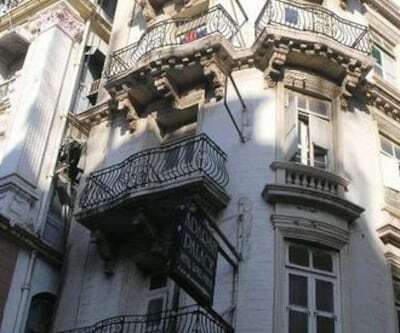 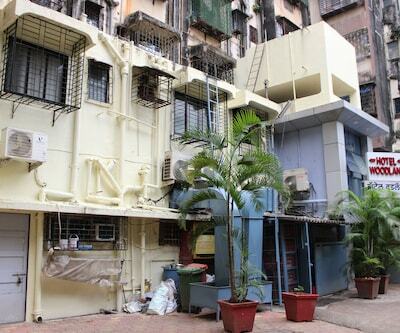 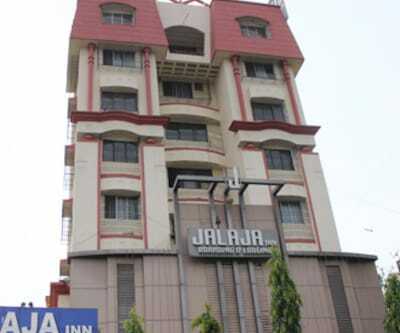 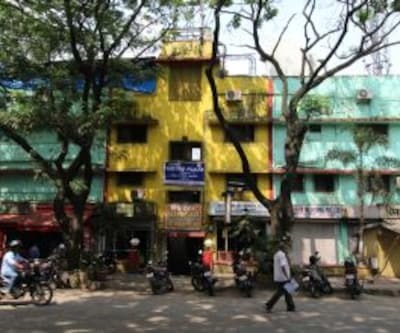 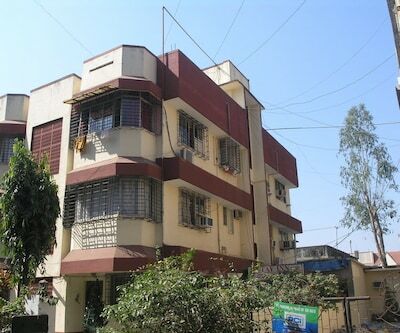 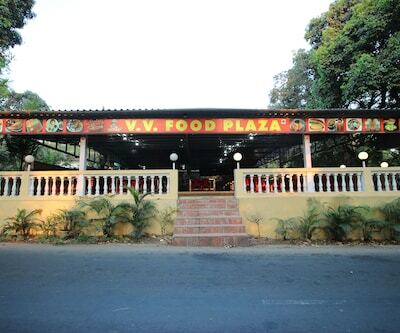 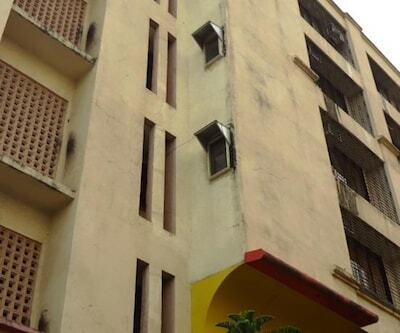 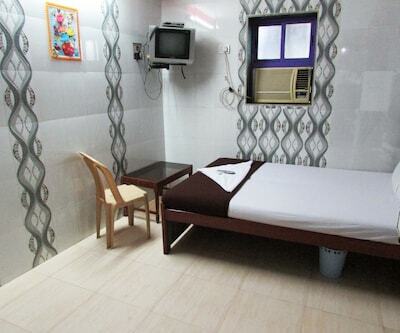 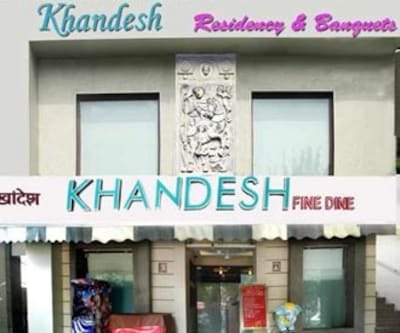 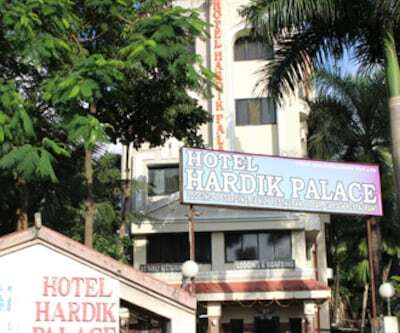 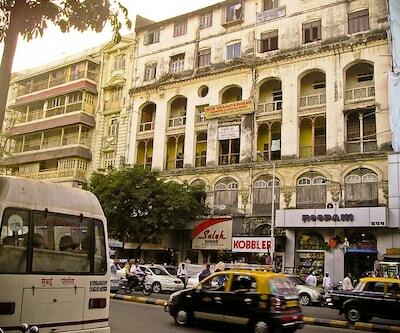 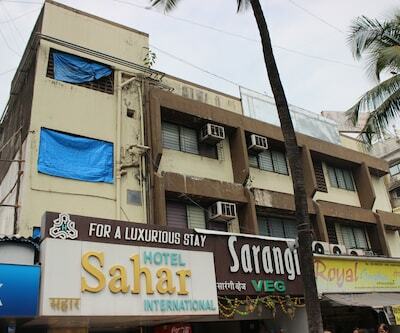 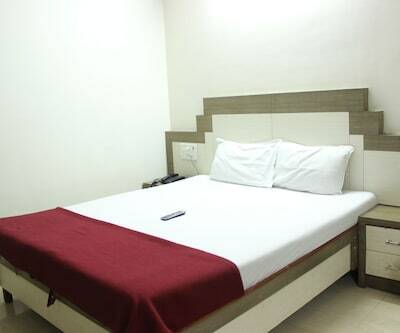 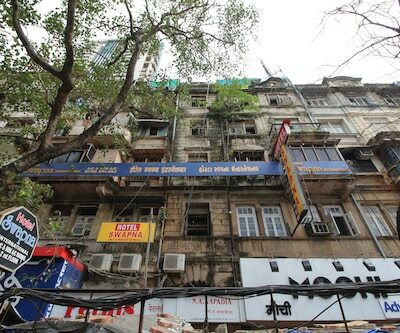 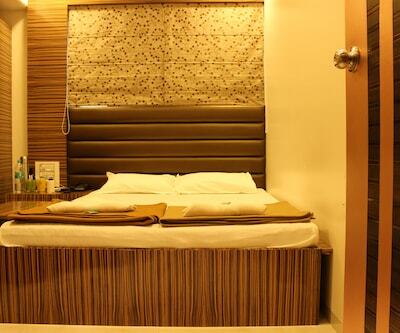 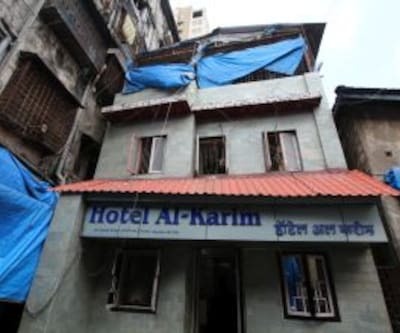 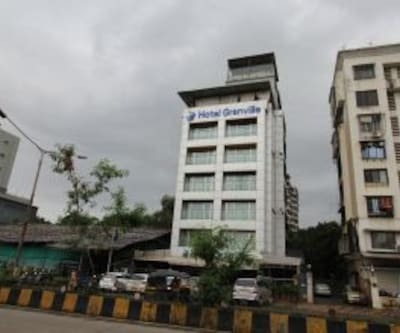 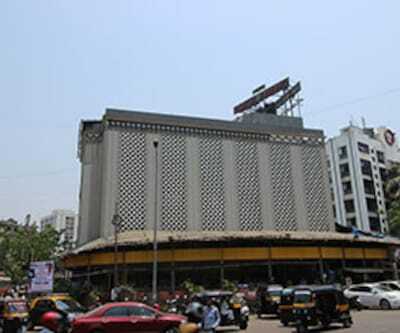 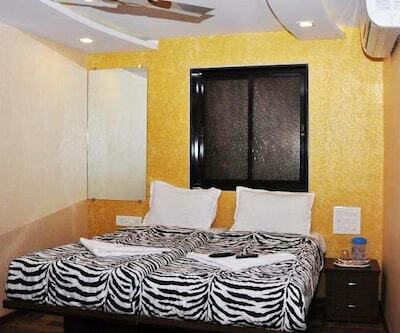 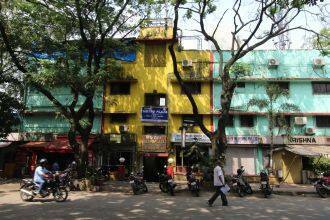 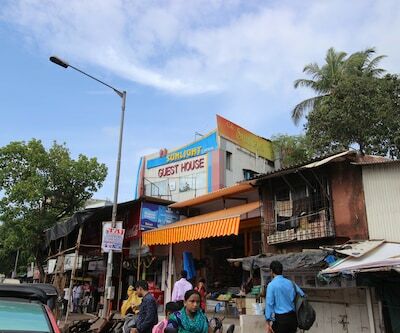 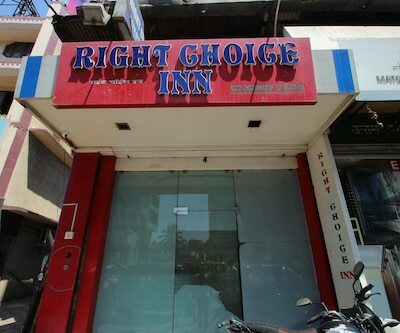 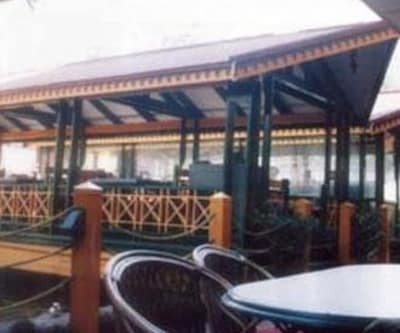 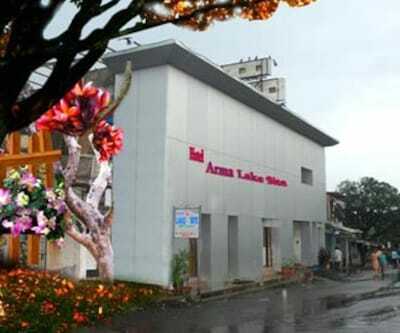 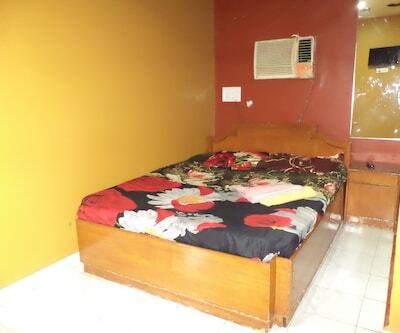 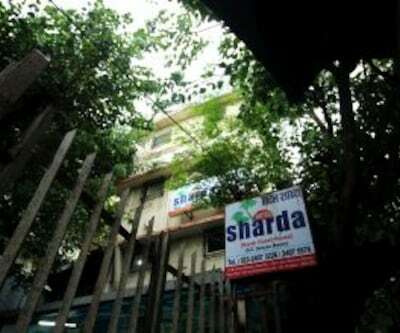 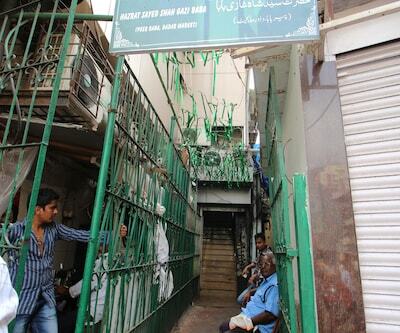 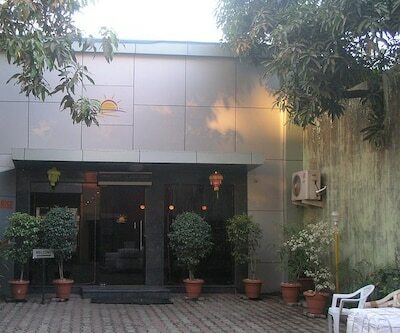 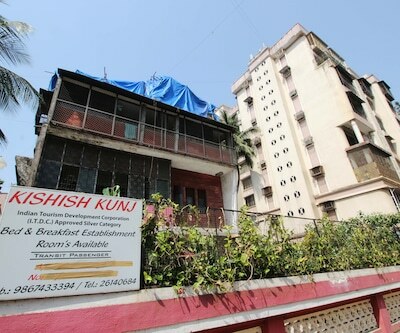 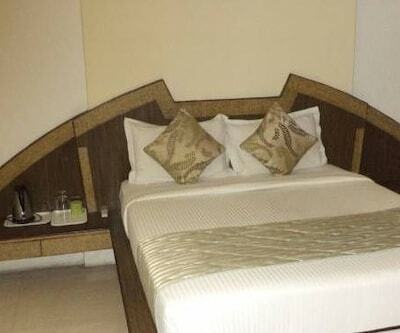 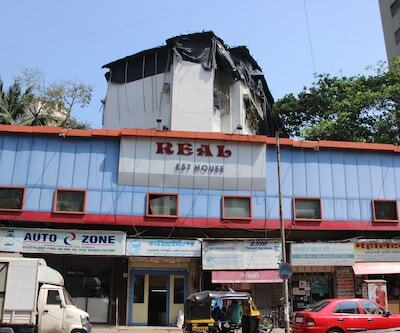 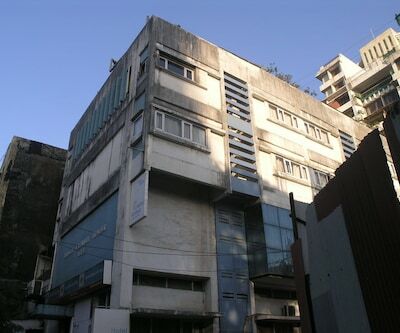 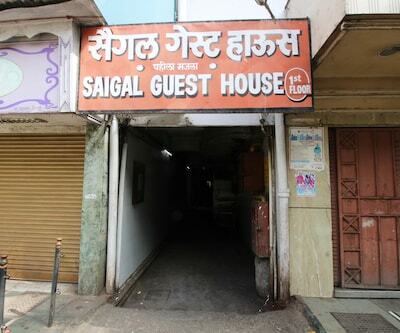 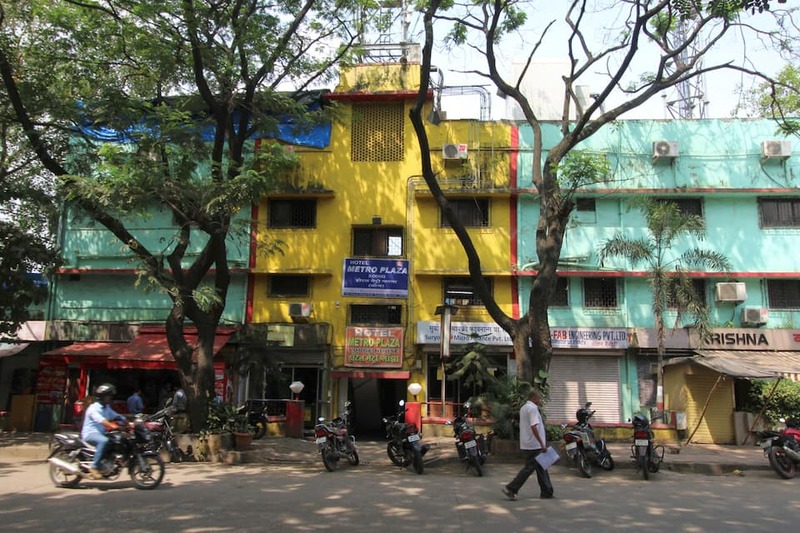 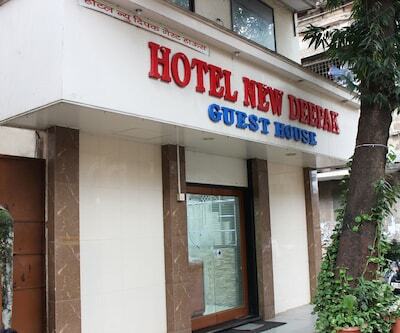 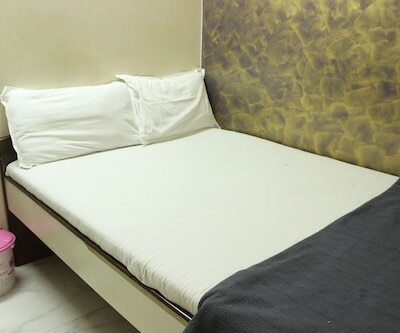 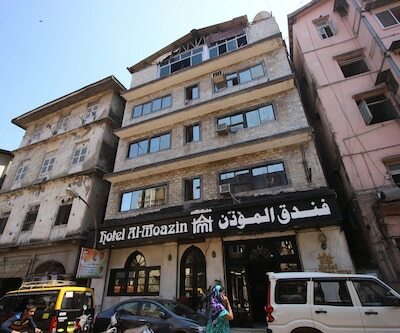 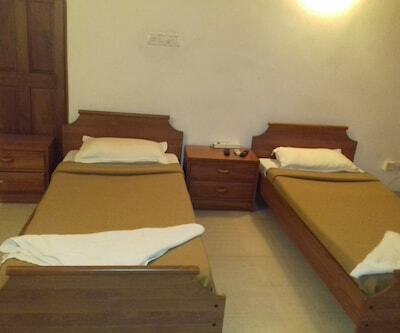 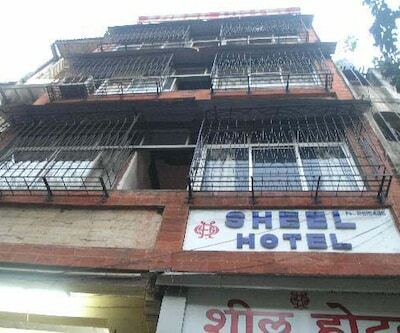 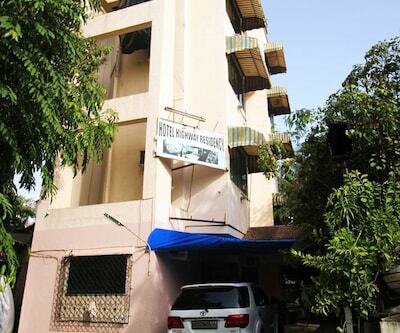 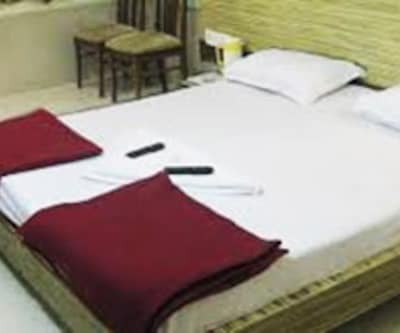 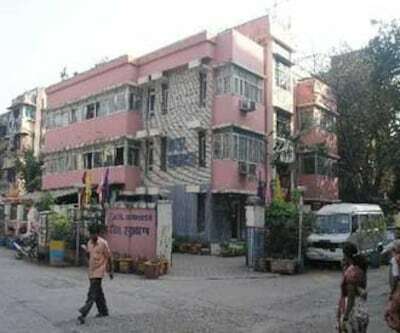 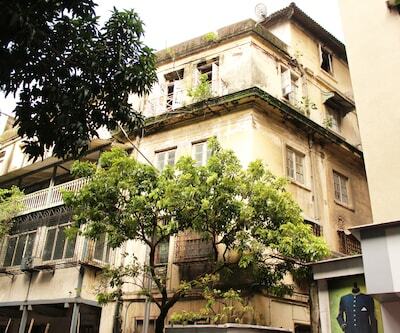 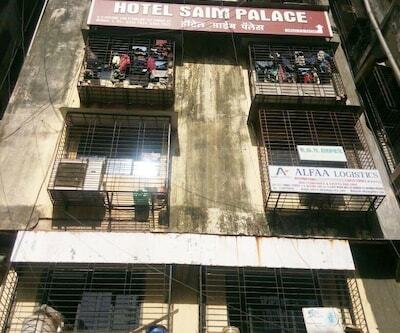 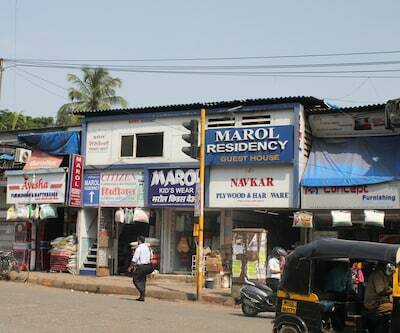 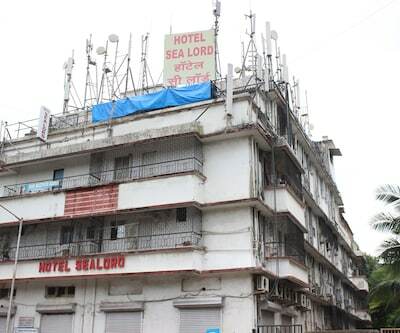 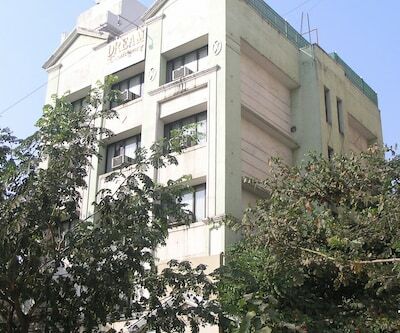 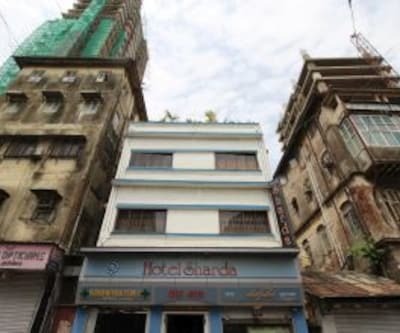 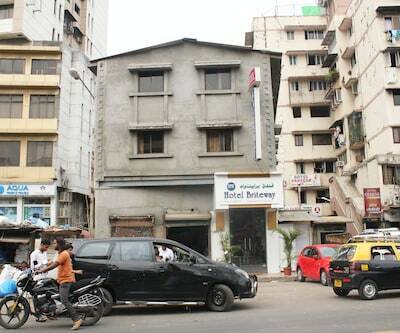 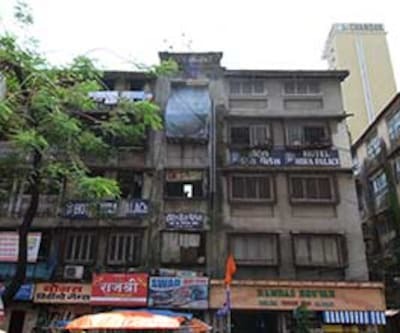 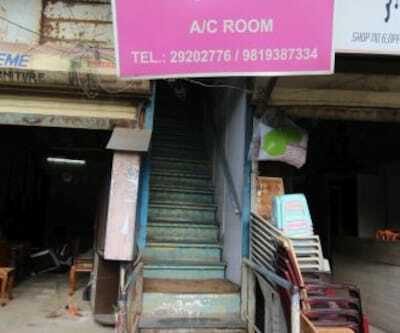 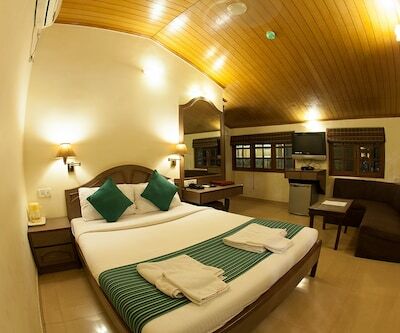 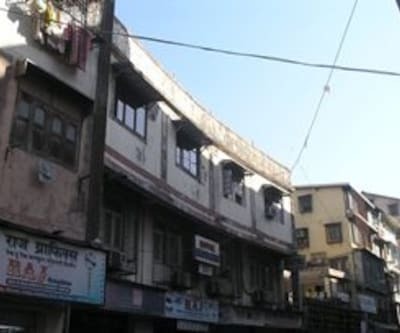 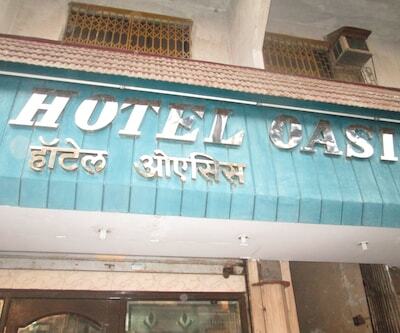 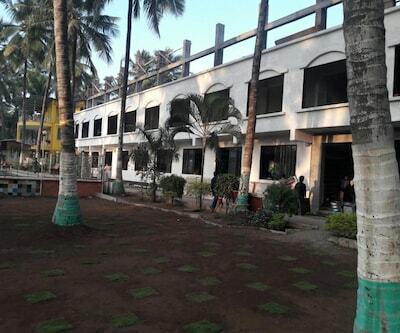 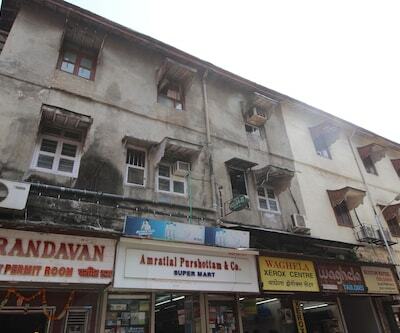 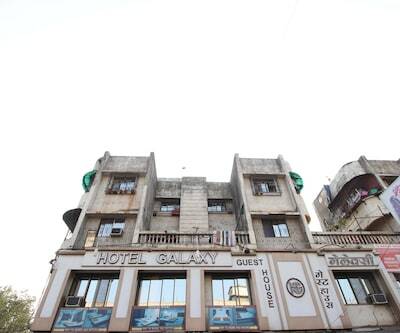 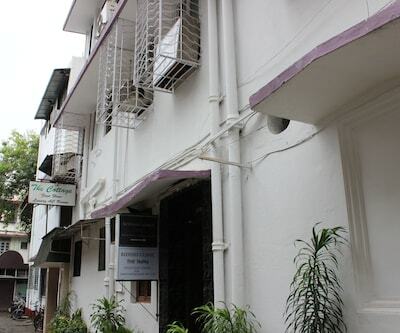 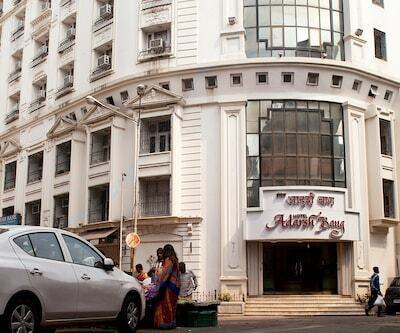 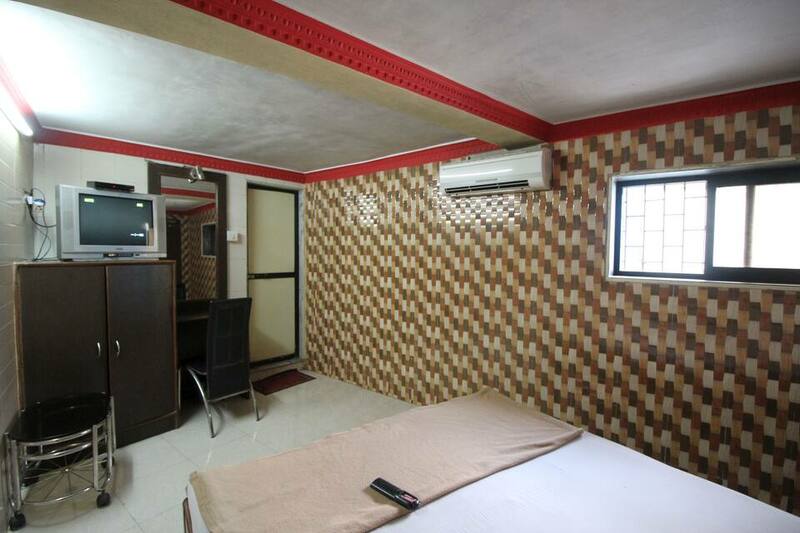 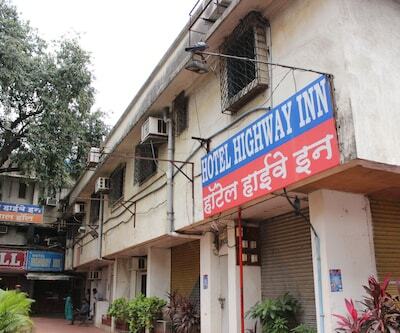 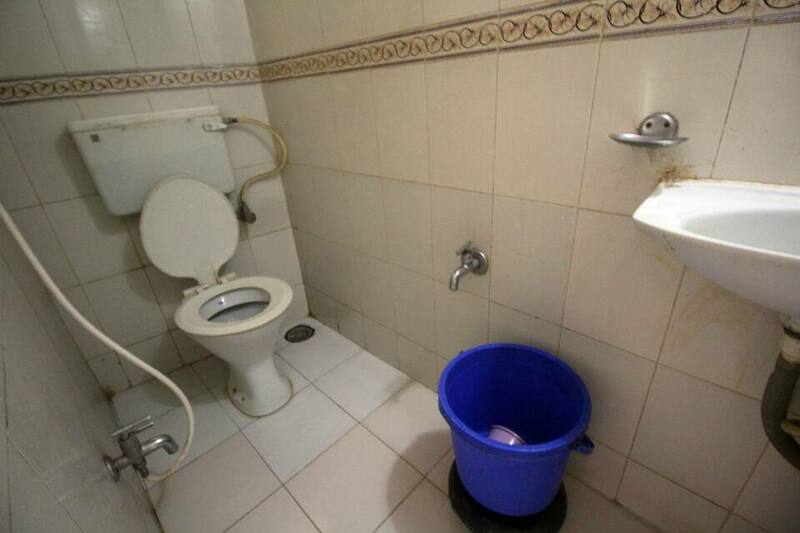 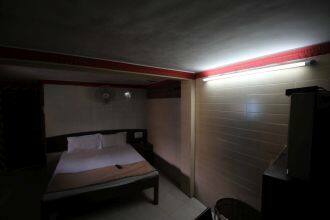 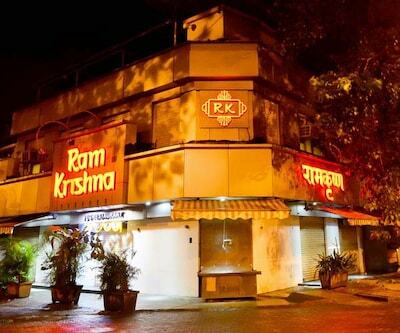 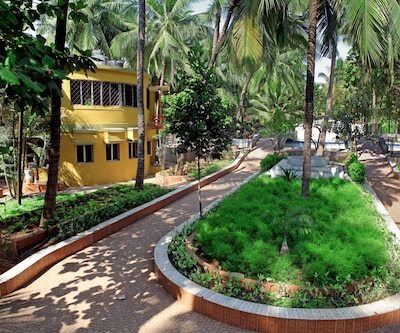 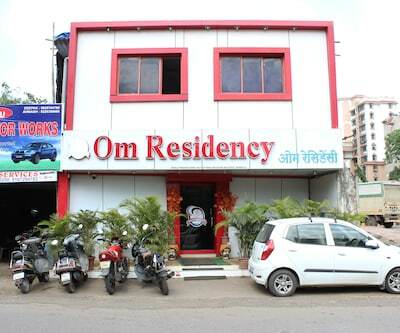 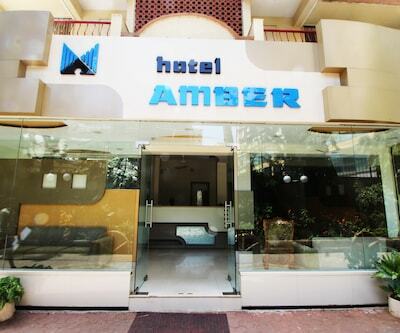 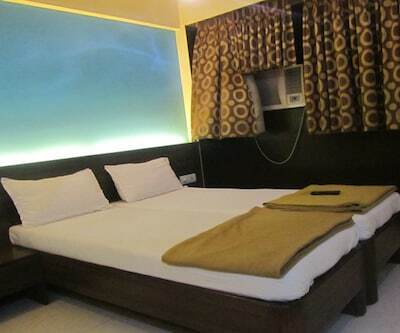 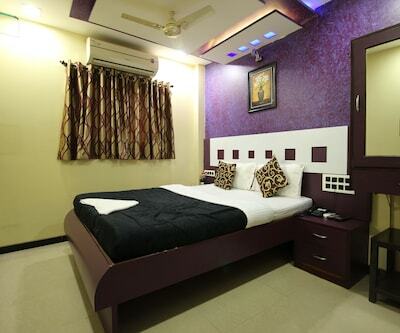 Arranged in 2 floors, the hotel in Mumbai has a total of 20 well-appointed rooms. 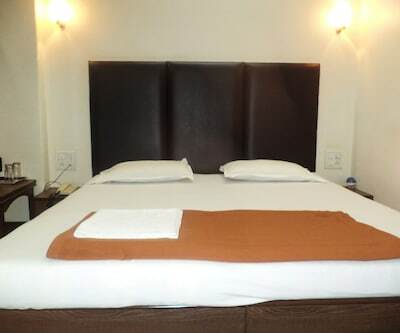 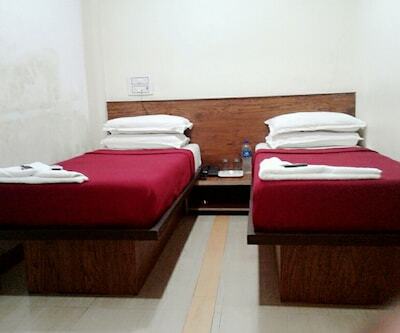 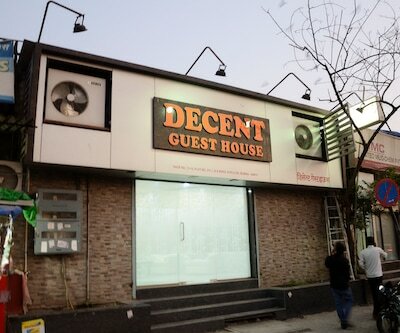 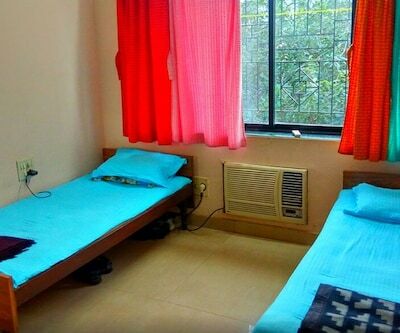 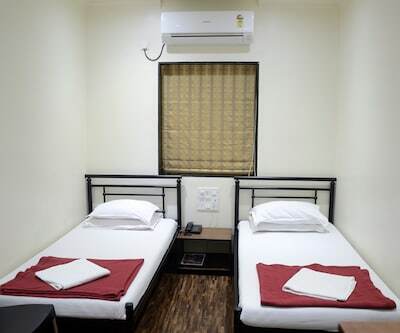 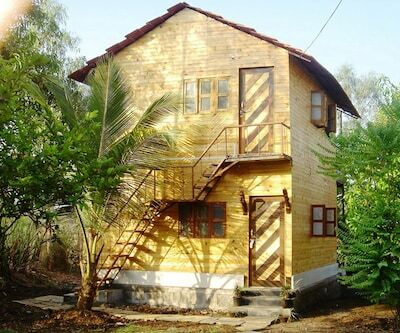 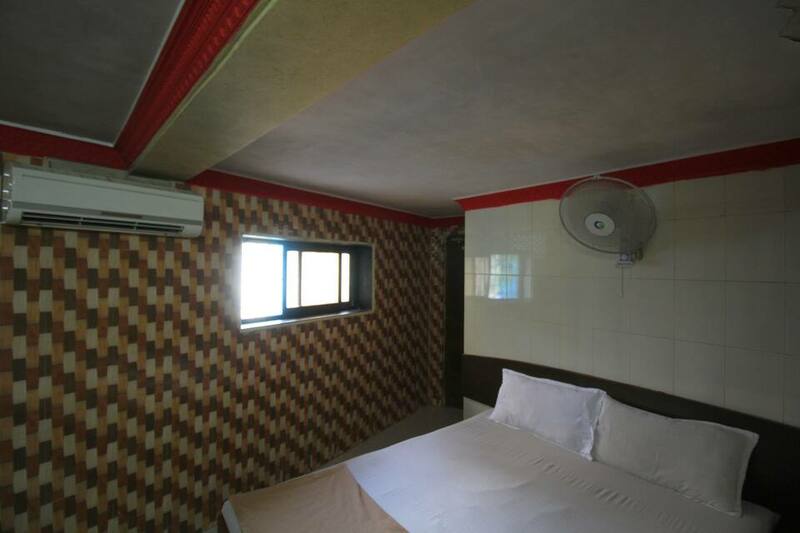 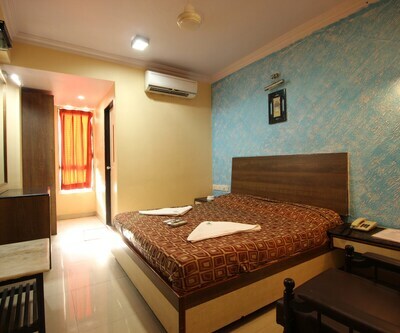 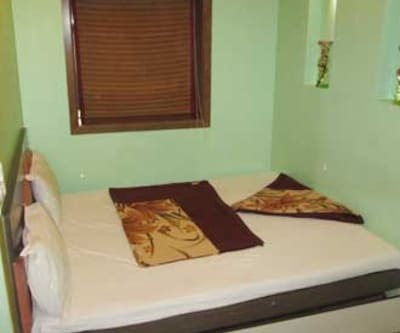 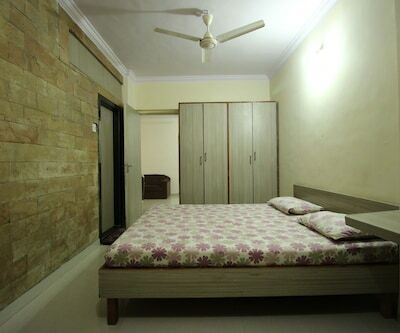 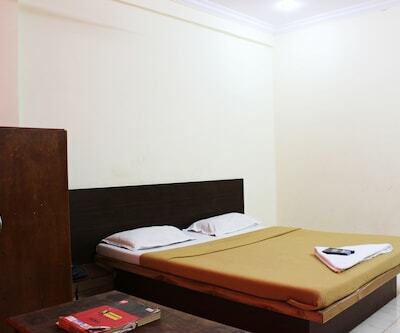 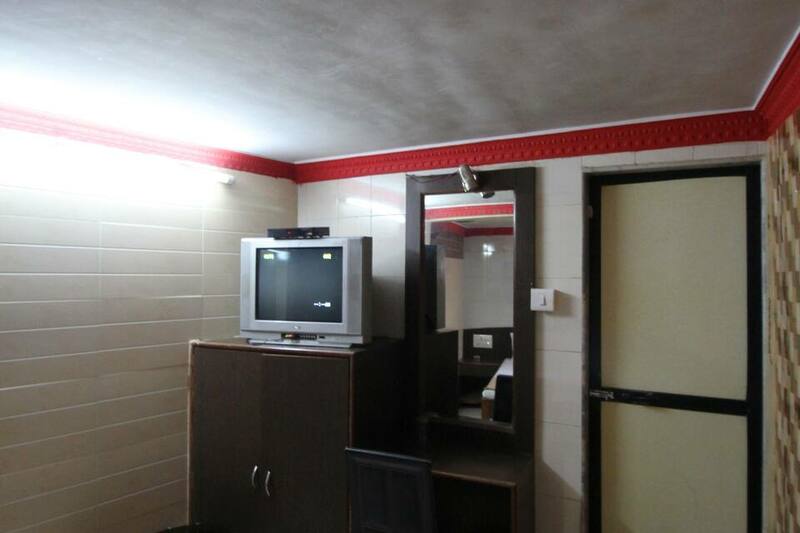 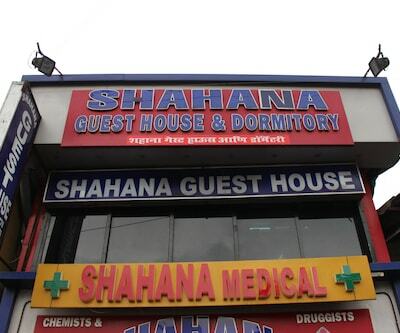 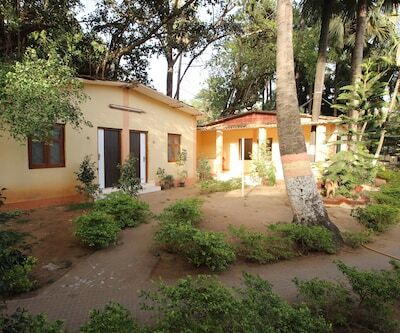 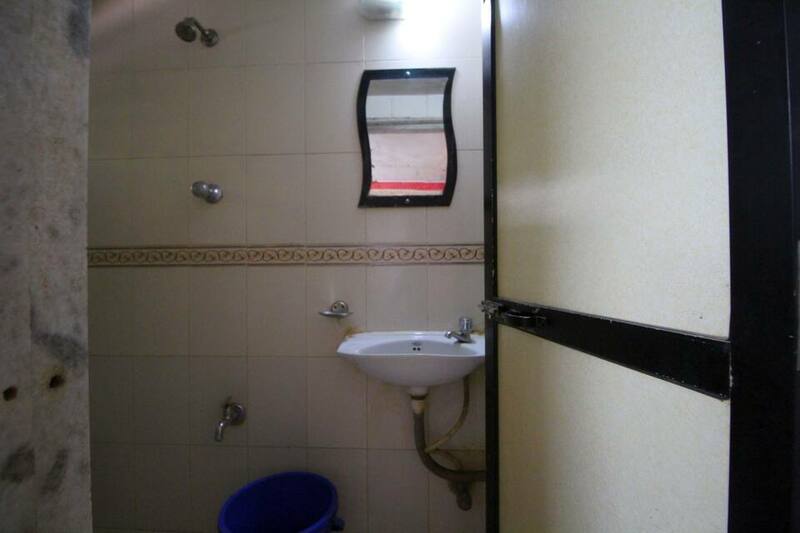 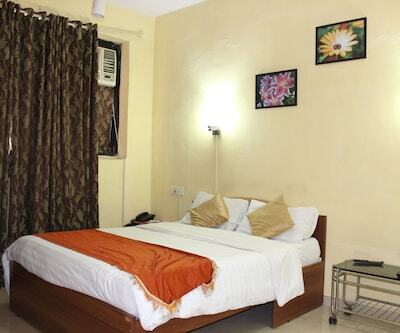 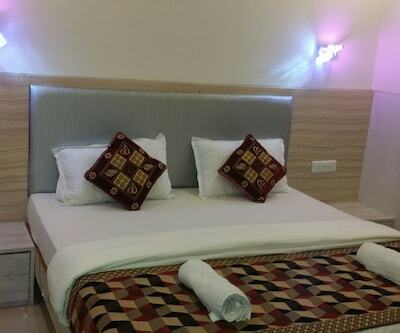 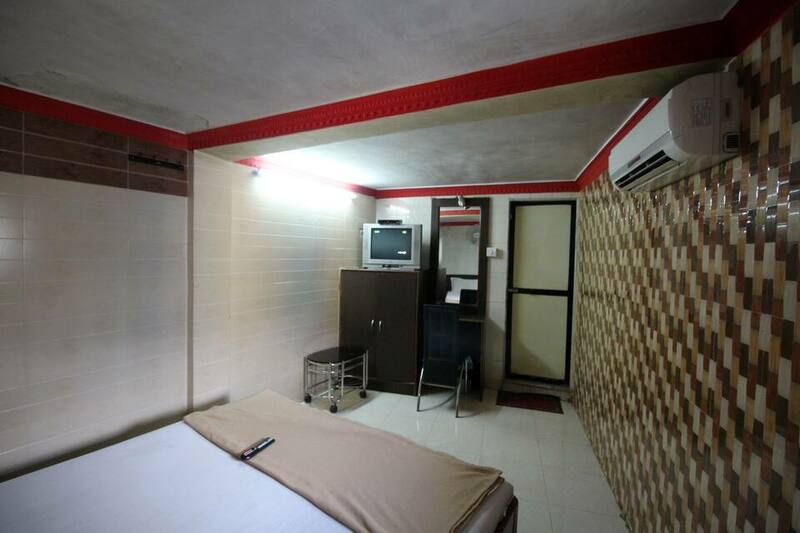 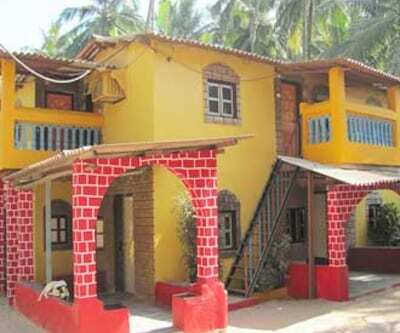 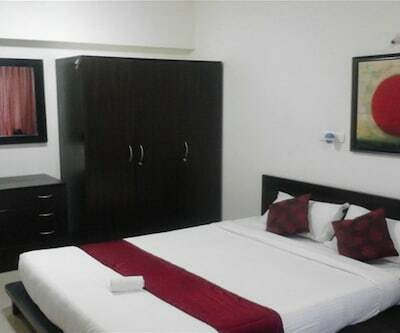 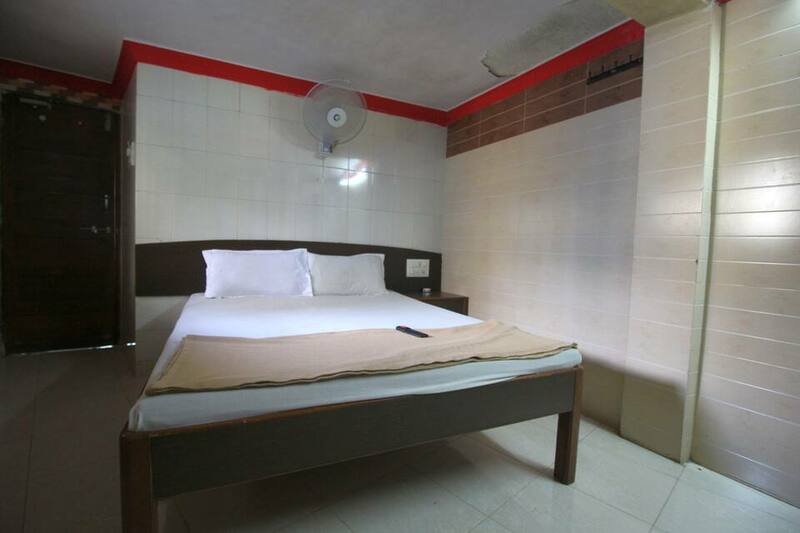 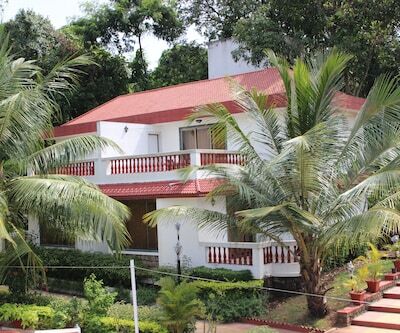 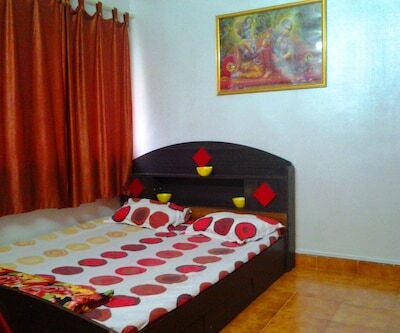 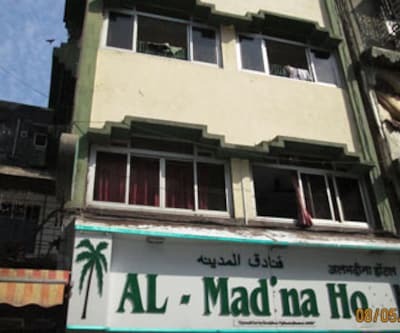 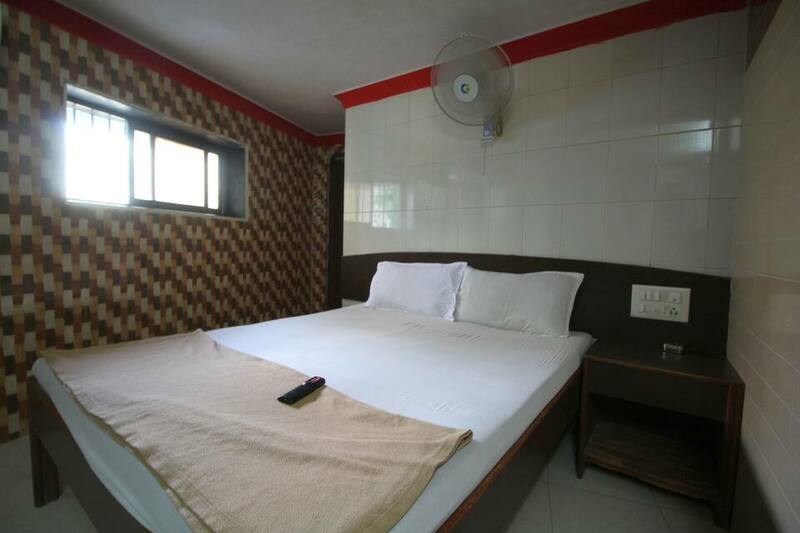 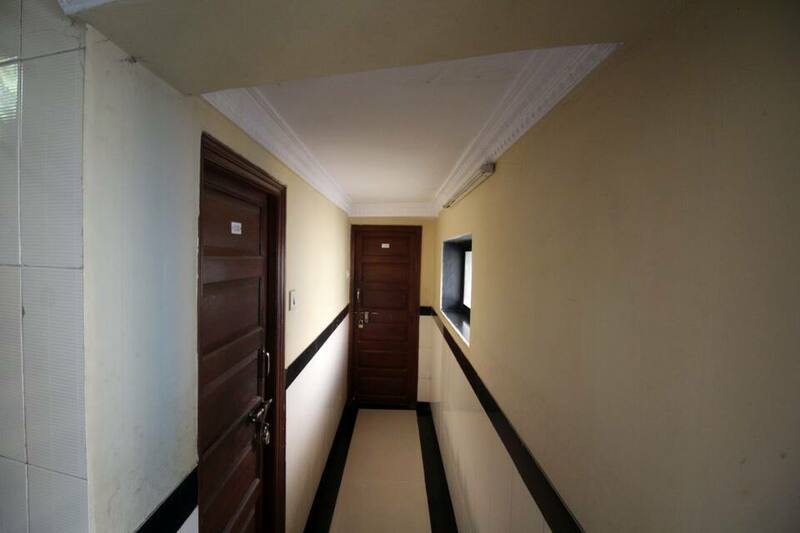 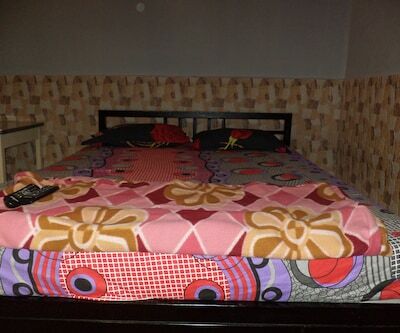 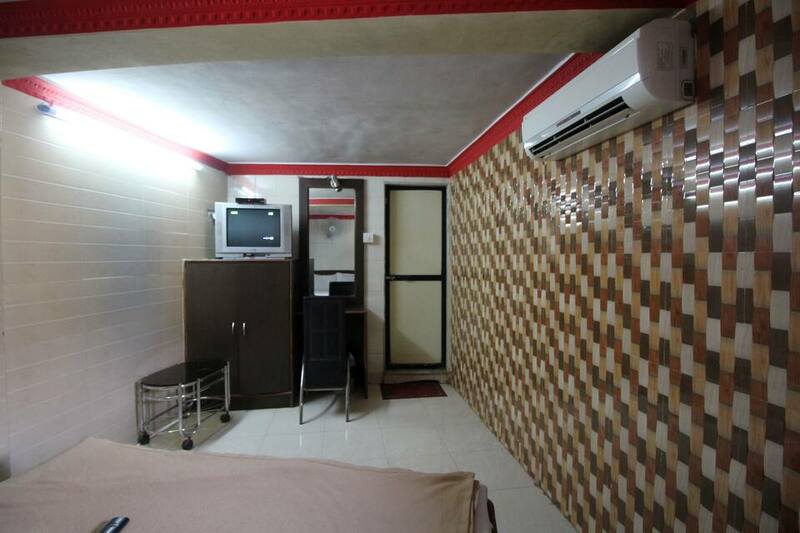 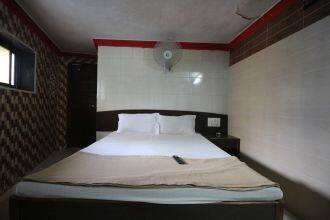 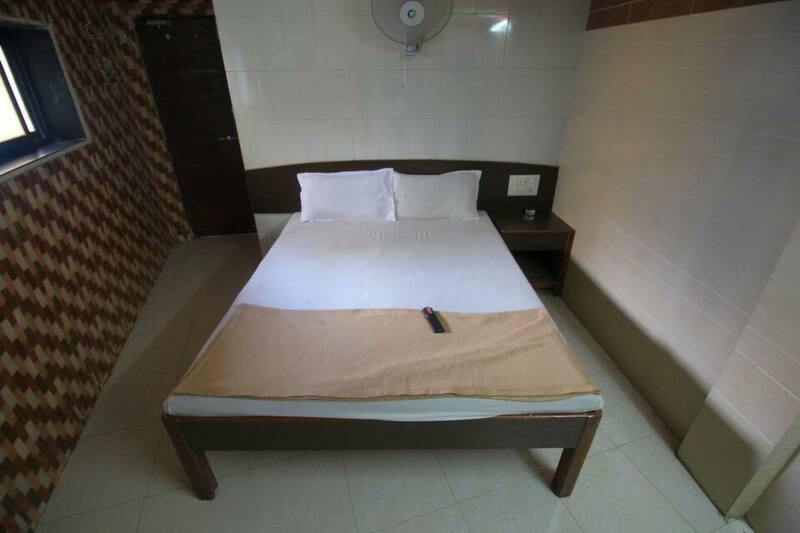 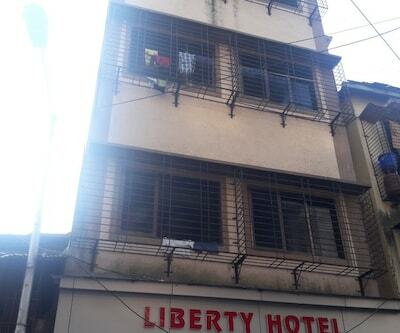 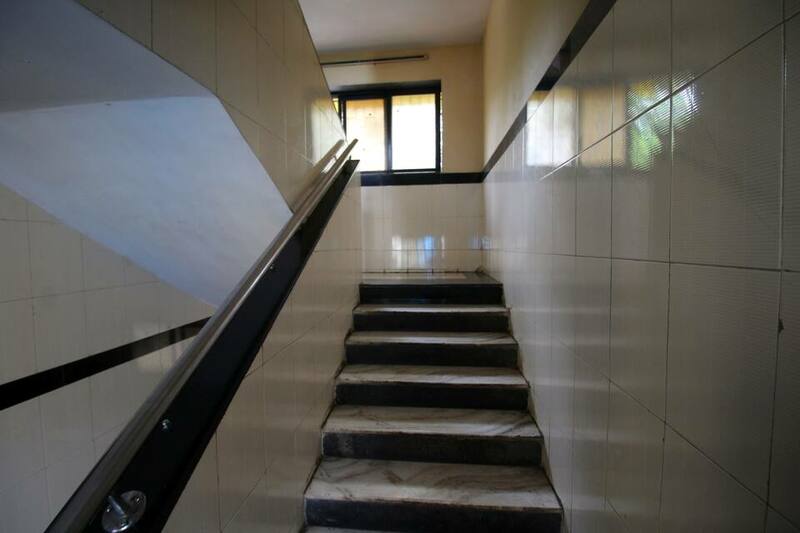 Rooms include conveniences like air conditioning, television, wardrobe, wake-up call service and attached bathroom with hot/cold running water. 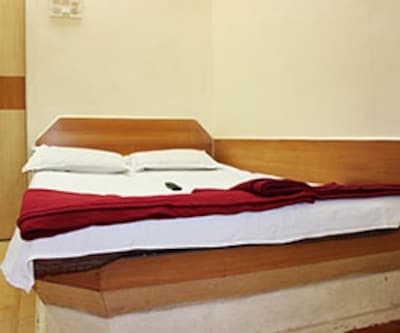 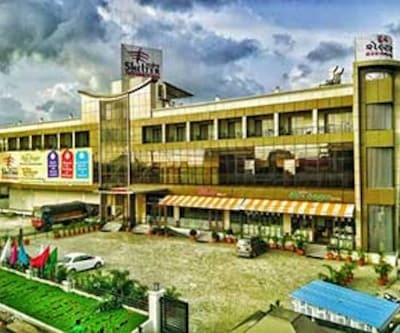 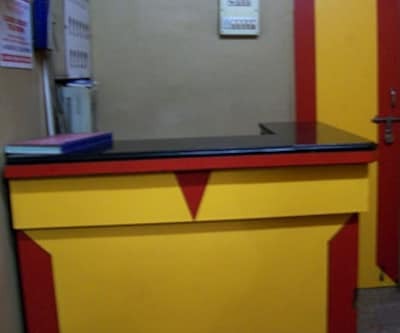 Hotel Metro Plaza offers services like 24-hour room service, laundry, 24-hour power backup, housekeeping, ironing, doctor on call and 24-hour security. 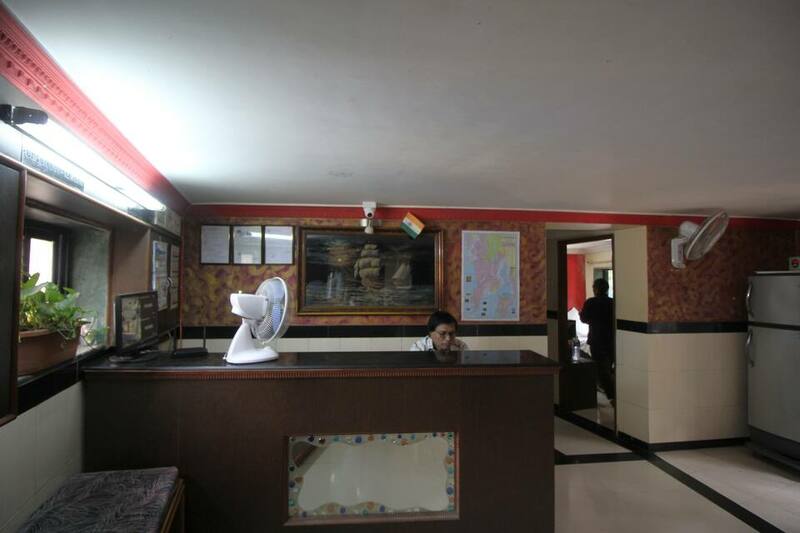 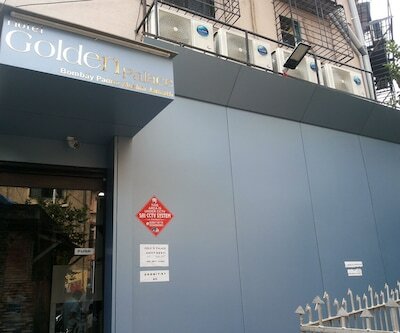 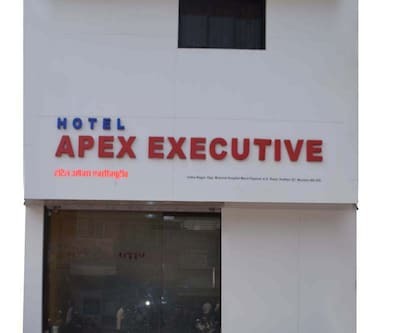 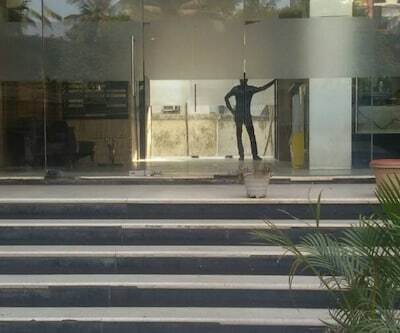 Concierge, currency exchange, airport/railway station transfers, car rental, CCTV cameras, fire extinguisher and valet parking are few of the facilities available within the premises. 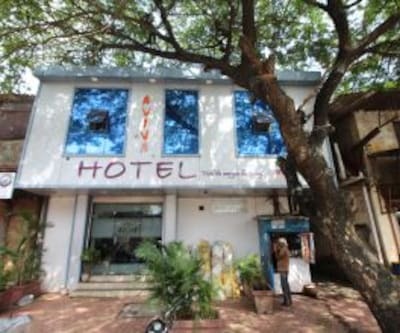 Pets are also allowed here Places of interest and travel hubs in Mumbai include Dadar Railway Station (11 km), Sion Fort (8 km), Marine Drive (21 km) and Gateway of India (20 km). 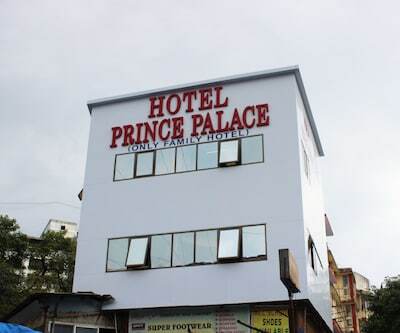 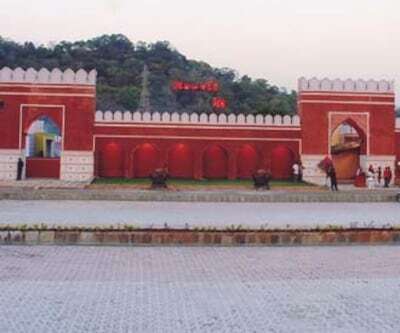 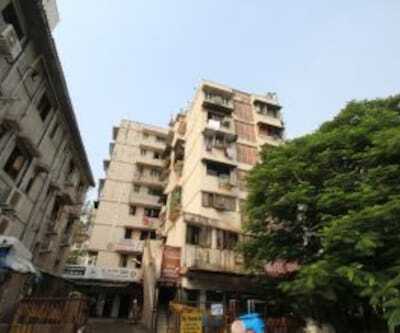 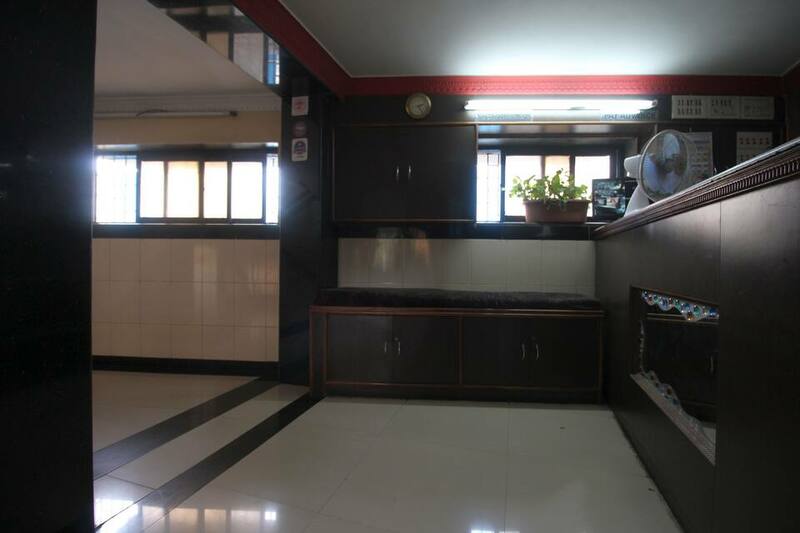 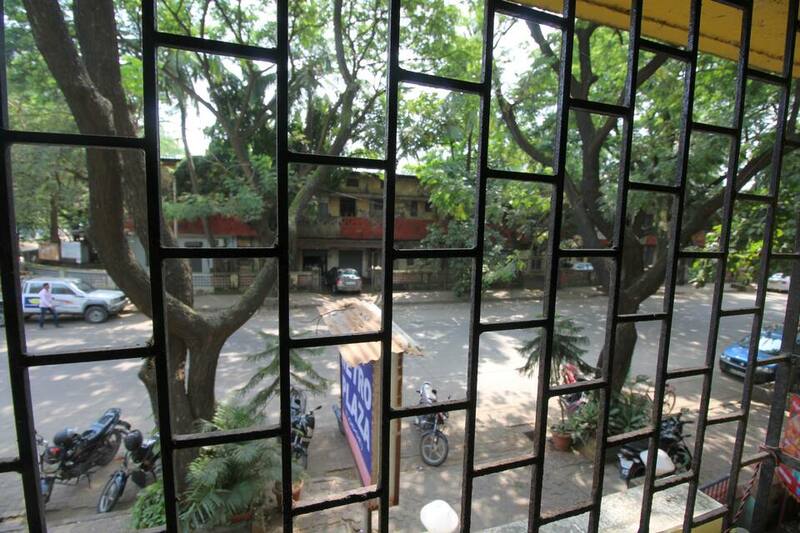 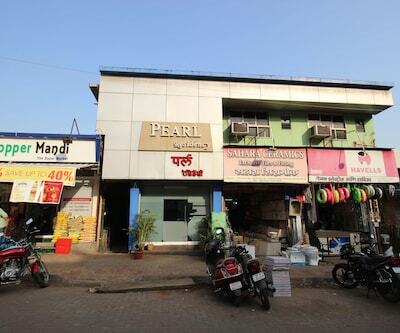 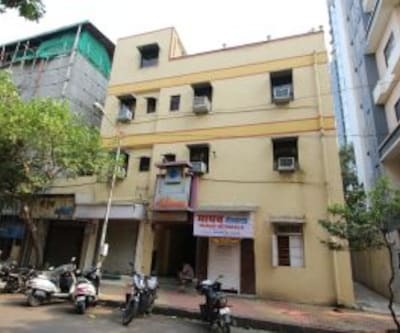 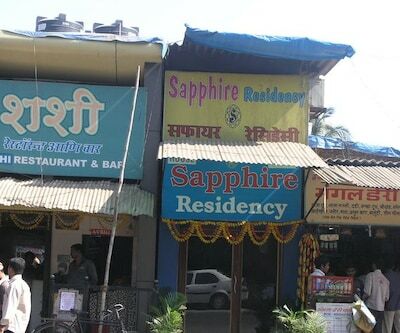 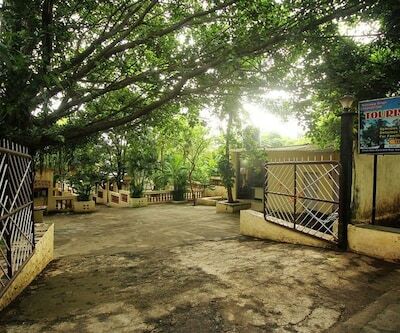 The closest airport to this property is Chhatrapati Shivaji International Airport (14 km) What people love the most about this property is its great location and hospitality. 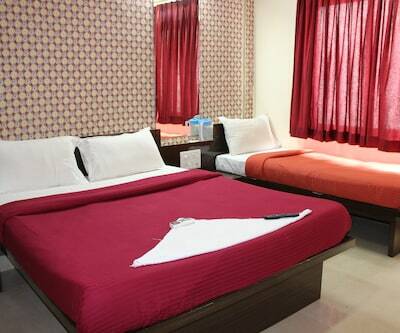 Book now and enjoy world class services at Hotel Metro Plaza.